The work completed as part of Build Upon and as part of our Energy Efficient mortgages projects shows that stable and transparent regulation has a key role to play in providing long-term certainty, building capacity and generating confidence among investors. The split incentive issue and the short length of leases in Ireland currently prevent the take up of deep energy renovation in the private rental market (commercial & residential). Against this background, some specific actions were suggested as part of the Consultation for a Better National Renovation Strategy. 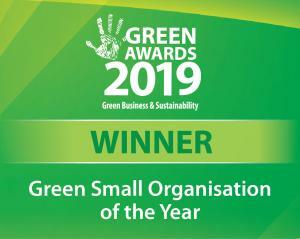 These include linking any lease changes to mandatory minimum energy efficiency retrofit or introducing a gradual ban on leasing of properties that do not minimum actual energy performance requirements where appropriate. 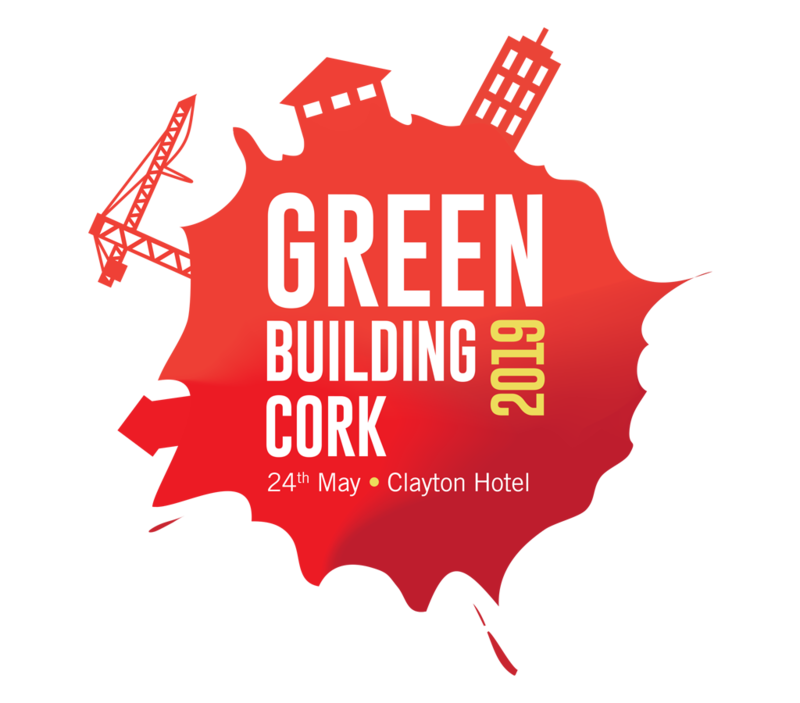 The IGBC is currently researching the potential impacts of these measures on the rate and depth of renovation, as well as supporting measures required so that they achieve the desired effect. For instance, it should avoid unintended consequences of triggering minimalist work and lock-ins that discourage more ambitious renovation in future. The IGBC published an “Overcoming the split incentive barrier in the private rental market – International case studies” report in February 2019. 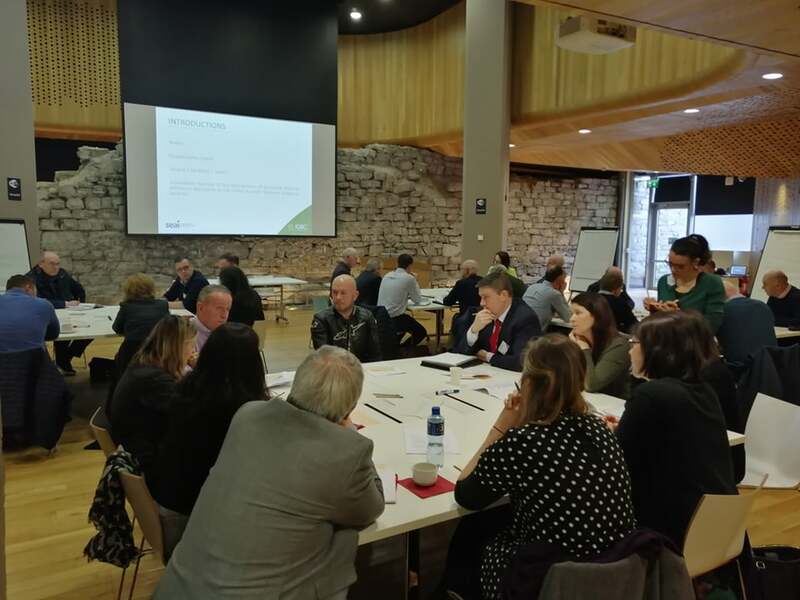 Building upon these case studies, a stakeholder engagement workshop was organised in Dublin on 1st March to develop recommendations on a solution that could work for Ireland. The final recommendations will be published in May 2019.